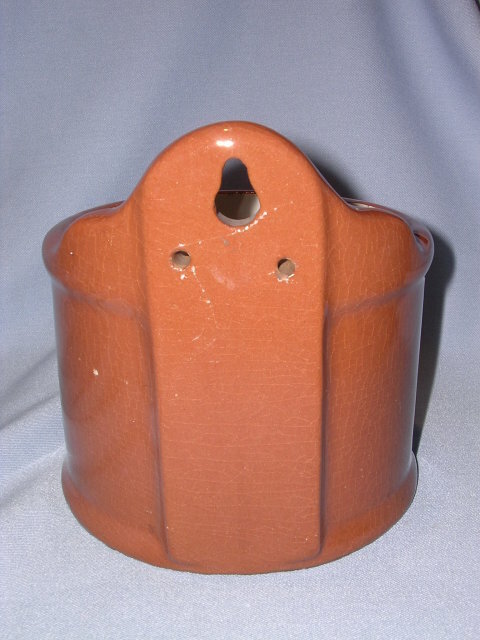 Cambridge Art Pottery Guernsey Brown Glazed Pottery Wall Hanging Salt Box. 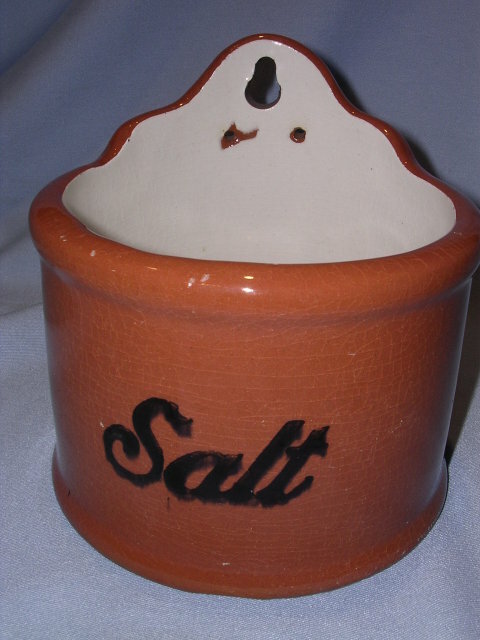 Brown with "Salt" written in black. White inside. There is a hook hang hole and two screw mounting holes in the back. In excellent condition, there is all over crazing on this vintage piece. There is one bottom rim chip that was glazed over at the factory. 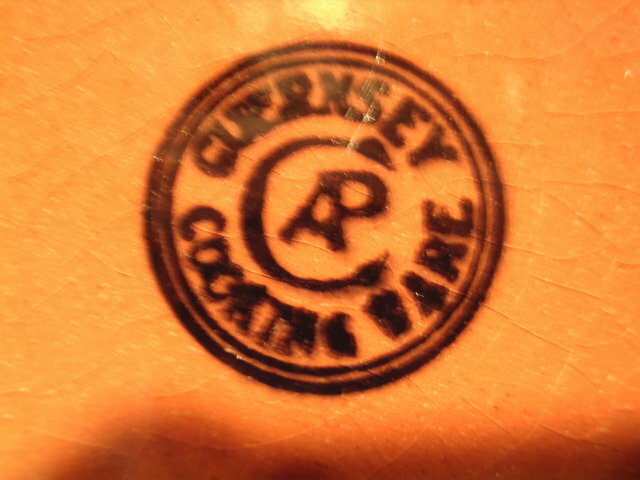 Items Similar To "CAMBRIDGE ART POTTERY GUERNSEY GLAZED POTTERY SALT BOX"